I might have mentioned on this blog before that I try to do one meal a week that is meatless, or vegetarian. 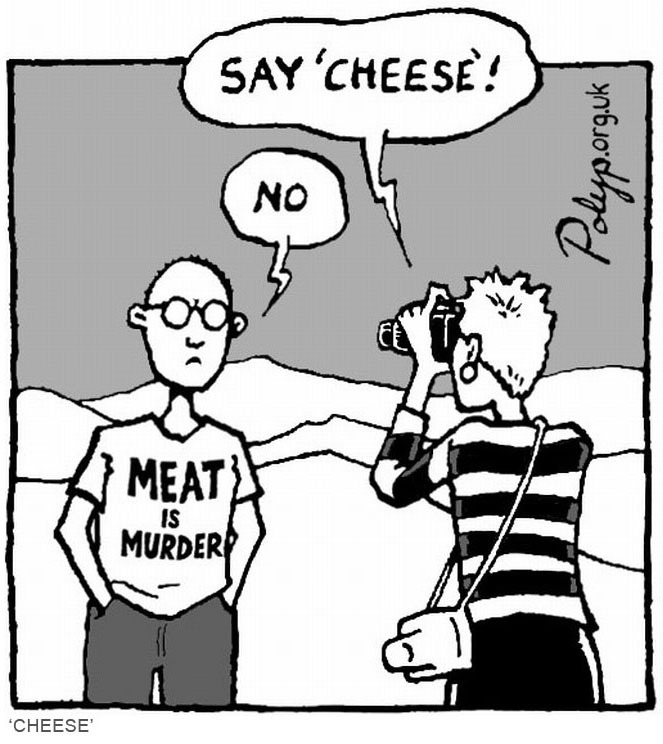 That’s usually on Mondays, mostly because I love to say Meatless Monday…and I usually forget to thaw any meat on Sunday night. After Hurricane Issac, we didn’t have much left in the refrigerator, but I did have some frozen eggplant slices, a can of chickpeas and a craving for spaghetti sauce. So, this week, I got a little creative. Jason hates eggplant. I love eggplant. Stephanie does the cooking, ergo, I make eggplant dishes, but always add another element for Jason so that he doesn’t gag. On a baking sheet covered in foil, lay out the eggplant slices and chick peas. Brush the eggplant with olive oil and a little salt, but don’t season or oil the chickpeas. Roast in a 400 degree oven for at least 30 minutes. Meanwhile, cook your couscous and spaghetti sauce. Once everything’s roasted. Take a 9×13 pan and layer some eggplant slices, topped with some chickpeas, couscous and spaghetti sauce. Keep layering until you run out, kind of like a poor man’s lasagna. Top with parmesan cheese. Stick back in oven for a few minutes to melt cheese and combine flavors and voila! Note: For your eggplant-hating husbands, just boil some pasta or tortellini and make spaghetti, and they’ll never care! It was REALLY good! The roasted chickpeas are so good by themselves, but with the eggplant and spaghetti sauce, it made this great eggplant-parmesan style dish. Very filling and very tasty. 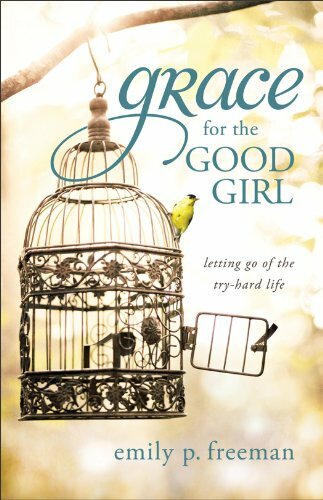 Last fun books for a while! 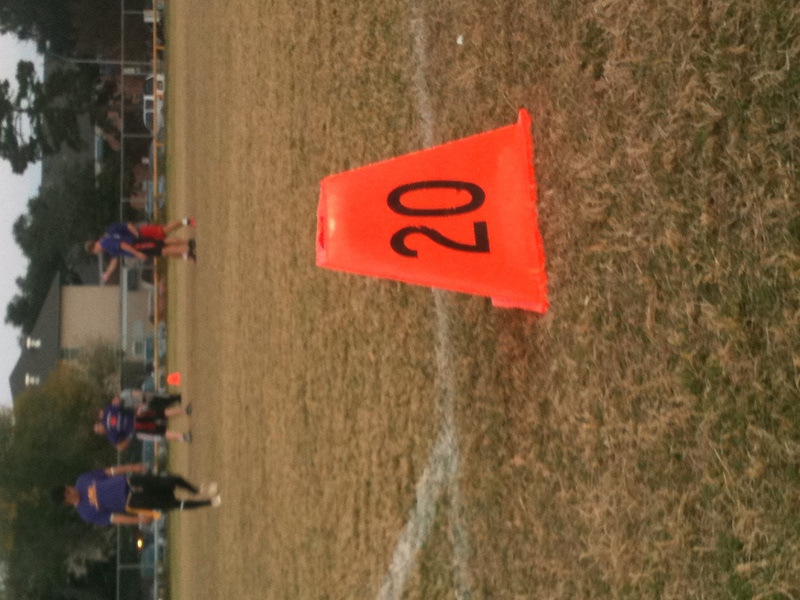 The LSU Flag Football B League Championship Game. That’s Jason in the background in his super cool Under Armour. After 10 long years of flag football, we finally get a championship! 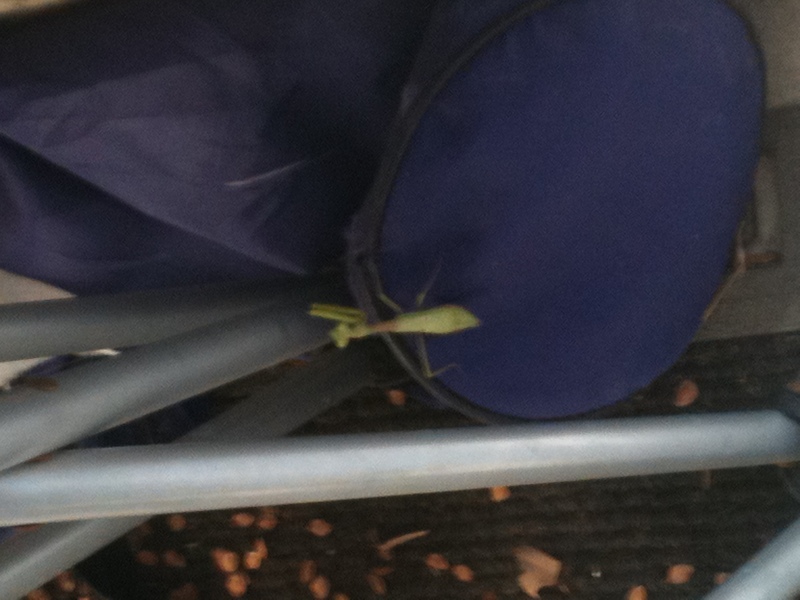 A praying mantis found on our porch. I didn’t even KNOW Louisiana had praying mantis. And it is still hanging out, but now it has found a nice home on the window DIRECTLY NEXT to our front door, meaning we have to see it every time we walk in the door. 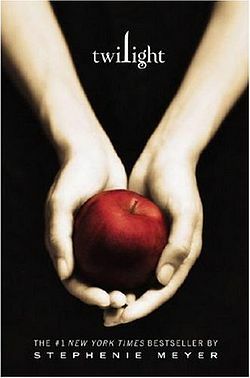 And neither of us are brave enough to touch it to get rid of it. So there it sits, taunting us with its gross-ness and our chicken-ness. 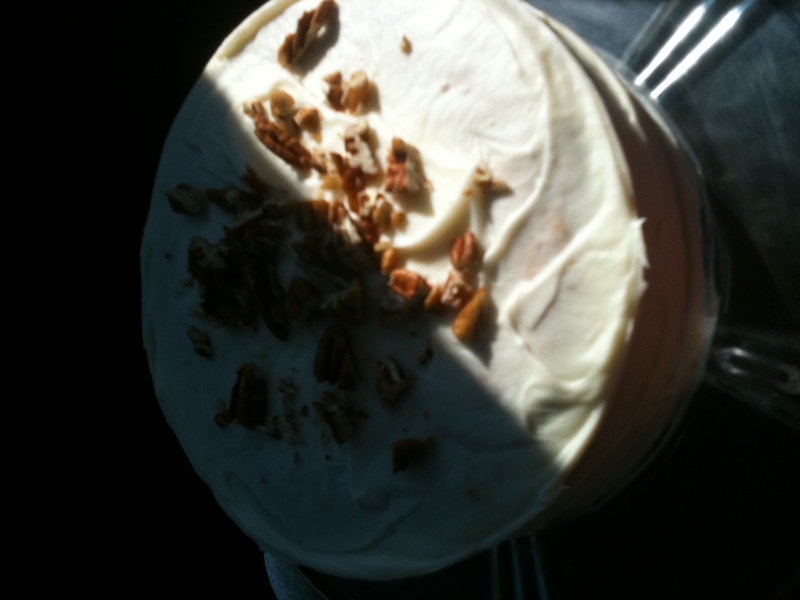 My delicious carrot cake traveling to New Orleans to be devoured…thanks mom for the delicious recipe!